Our first official order of business prior to our grand opening in November 2010 was to provide firearms for a local volunteer fire department gun raffle. A gun raffle is a great way to raise money for a non-profit organization. With so many hunters and gun enthusiasts in the area, give them something they’ll want to win! Aim High will facilitate the whole thing for you, ensuring the firearms are safe and secure and ensuring the winners are fit for gun ownership. The easiest way to go about a gun raffle is to keep the guns secured at our facility until the winners are announced. We are a business focused on integrity and safety, maintaining the family atmosphere that people have come to know and love in this area. Clymer Conservation Club Gun Raffle WINNER! Christian Johnson CONGRATULATIONS! Stanley Hose Company Gun Raffle WINNER! 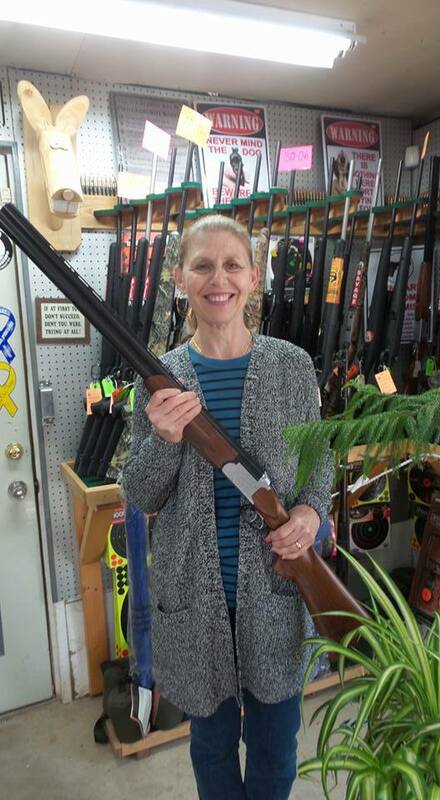 Anne Achenbach won the TriStar Setter Break Action O/U 12 GA Shotgun. CONGRATULATIONS! 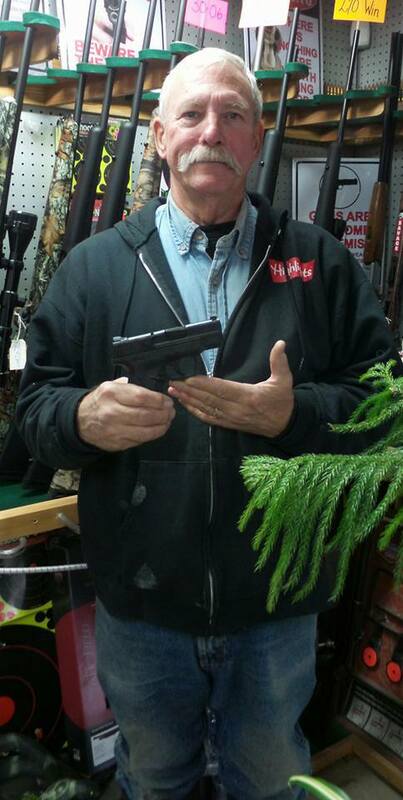 Stanley Hose Company Gun Raffle WINNER! 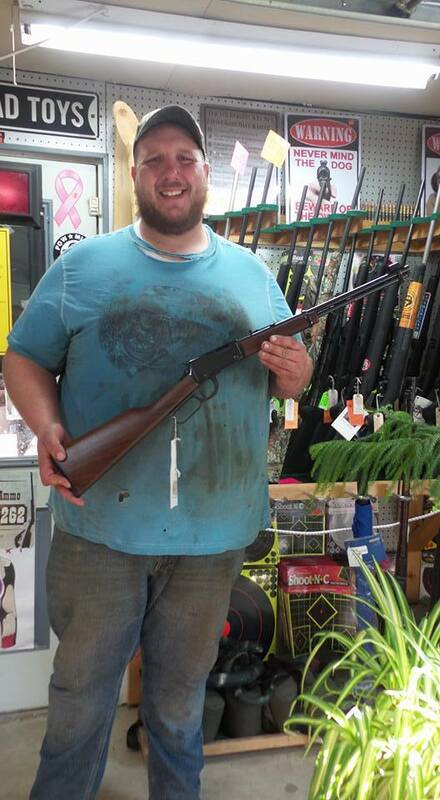 Michael Courtney won the Henry Lever Action22LR. CONGRATULATIONS ! 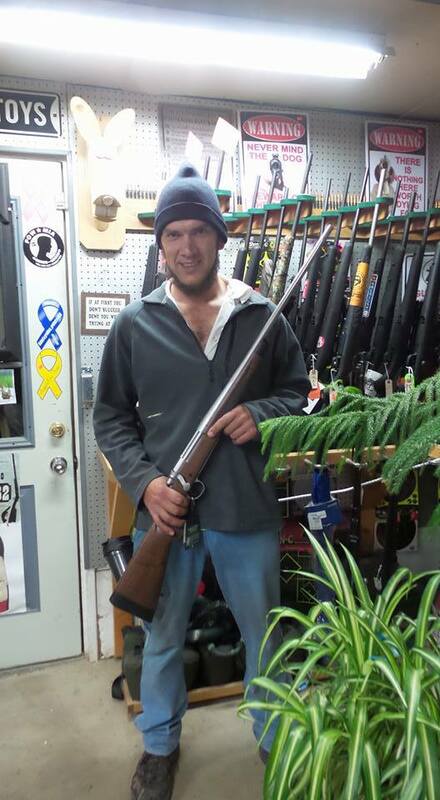 Stanley Hose Company Gun Raffle WINNER! 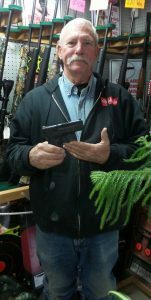 Bill Boria won the Smith & Wesson M&P Shield. CONGRATULATIONS! 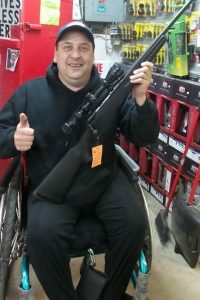 Stanley Hose Company Gun Raffle WINNER! Ruben Gingerich won the Bolt Action Remington 700 CDL 30-06! CONGRATULATIONS! Stanley Hose Company Gun Raffle WINNER! 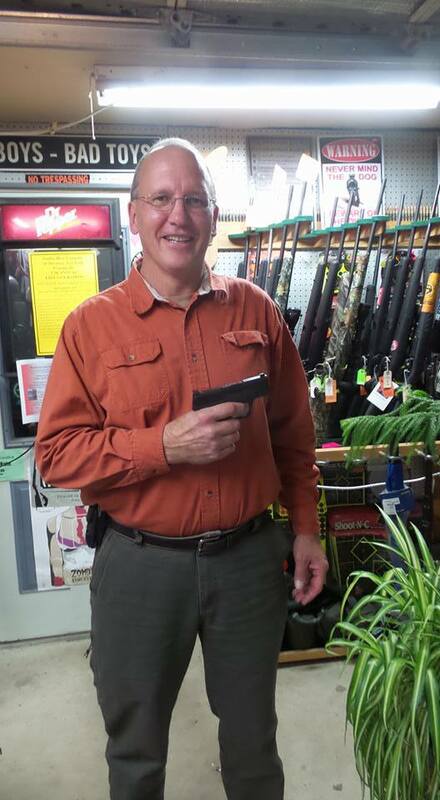 David Brown won the Smith & Wesson M&P Shield 9mm. CONGRATULATIONS! If you’re interested in having a gun raffle as your next fundraiser, just contact us and let us know your plans! We’ll be able to walk you through the process, which guns would be best, and so on. If you have any questions, please let us know! We look forward to working with you.